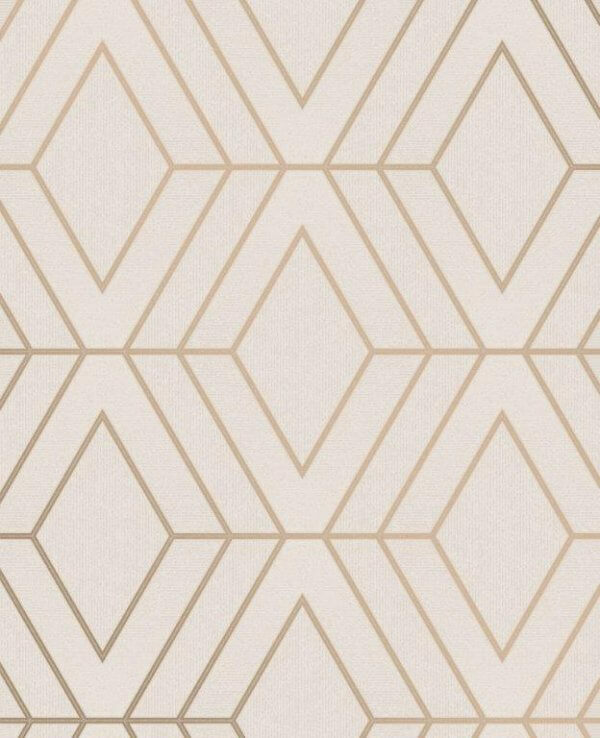 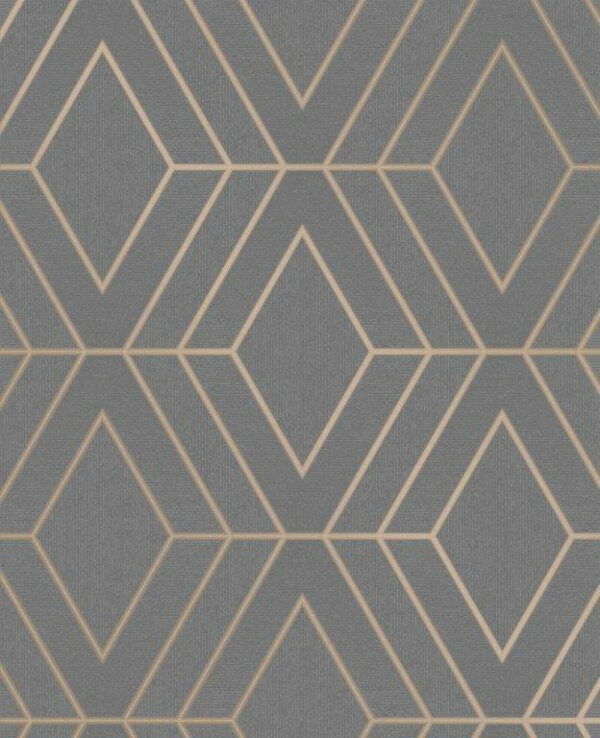 From the gorgeous Pulse collection from Fine Decor come the Diamond Geo print, a fabulous and modern geometric design embossed in a either rose gold metallic finish onto a stunning and shimmering taupe textured background or a charcoal background. 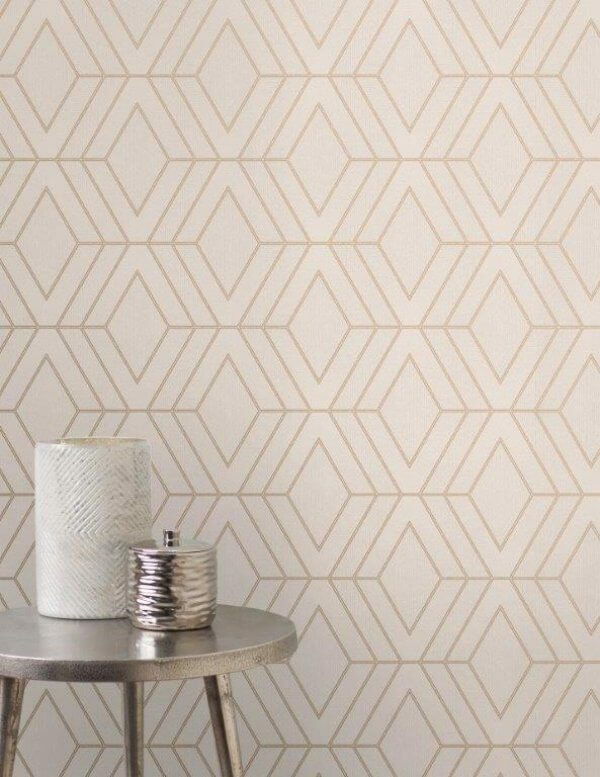 From the gorgeous Pulse collection from Fine Decor come the Diamond Geo print, a fabulous and modern geometric design embossed in a either rose gold metallic finish onto a stunning and shimmering taupe textured background or a charcoal background. 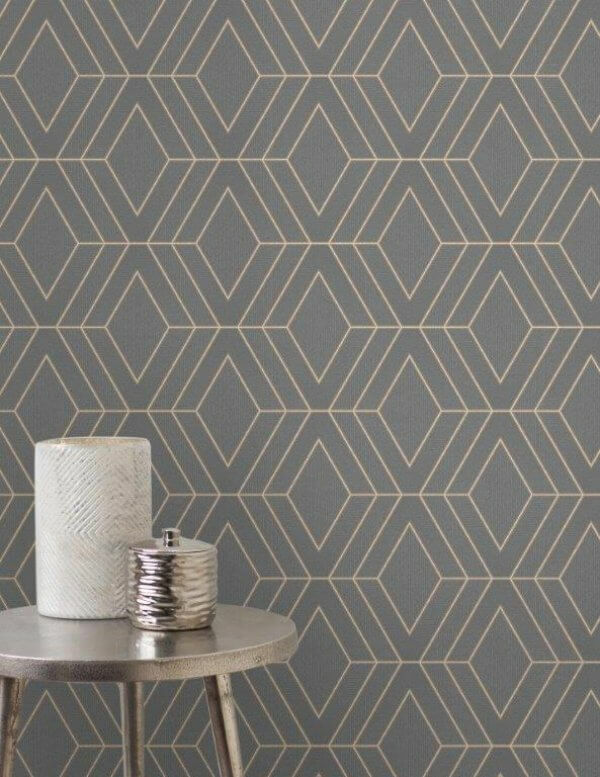 This gorgeous design would make a fabulous and stand out feature wall and as a washable vinyl its suitable for use in any room in your home!